Discover With Us The Earth's Resources! Since 1986 GET has invested in qualified personal and inhouse-developed practice-oriented high-tech geophysical technologies for target-optimized customer solutions. 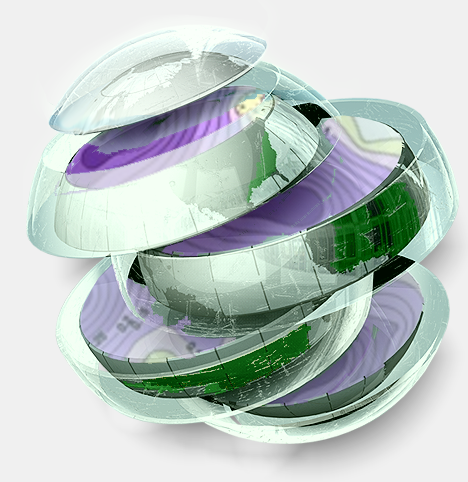 GET provides a wide range of services for reliable exploration of resources and objects under the earth´s surface. Especially our new core technologies HYDROSCAN® and ORESCAN® are suitable for cost-effective exploration and imaging of most valuable resources. Our unique Electrokinetic Pore-fluid Mixer (EPM) is an ecofriendly, non-destructive Enhanced Oil Recovery technology for low-cost and innovative recovery of bound oil reserves. BEAM® is the leading technique in the market of real-time ground prediction ahead of the face while TBM tunnelling, applicable at every type of TBM and working properly in any geology. Worlwide recognized is the TDEM method for detection of unexploded ordnances which we mainly apply in Germany. All of our services are designed to the prosperity of our clients. Discover the many possibilities with GET. Iran - HSC, OSC, EPM - Sea Fox Int. Oman - EPM - Oilfield Development Co.
Oman - HSC, OSC - Sea Fox Int. Qatar - HSC, OSC, EPM - Sea Fox Int. Saudi Arabia - HSC, OSC, EPM - Sea Fox Int. South Africa - HSC, OSC, EPM - Sea Fox Int. Spain - BEAM - Tumica. Sudan - HSC, OSC - Dr. Ismail Hussein. Tanzania - HSC, OSC, EPM - Sea Fox Int. 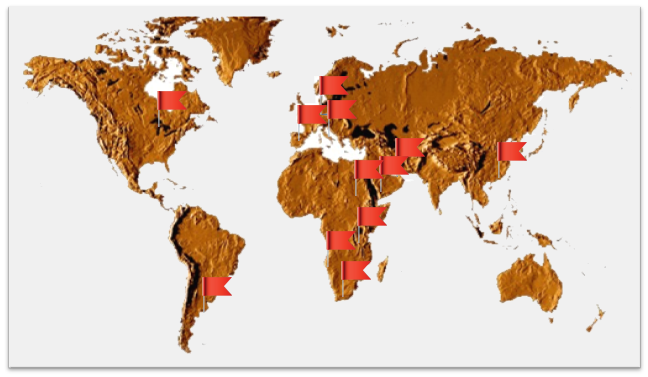 GEO EXPLORATION TECHNOLOGIES - GET - is a German geophysical service company experienced in exploration of subsurface resources, structures and properties serving numerous national and international projects since 1986. GALLERIA SANAT LUCIA, Lotto 2 in Italy. HYDROSCAN - April 2019GET has decided to apply for an extension of granted exploration licence for hydrocarbons in Northern Germany.